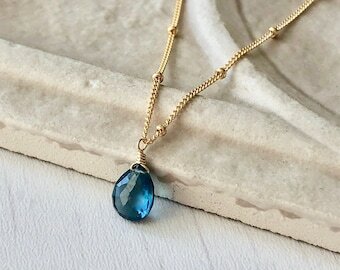 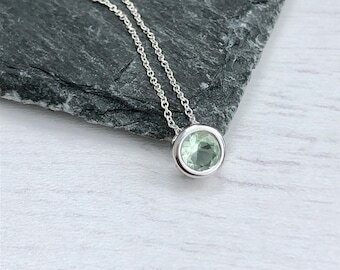 Emerald Green 12mm faceted teardrop suspended from a minimalist 14k Gold Filled or Sterling Silver Satellite Ball Chain. 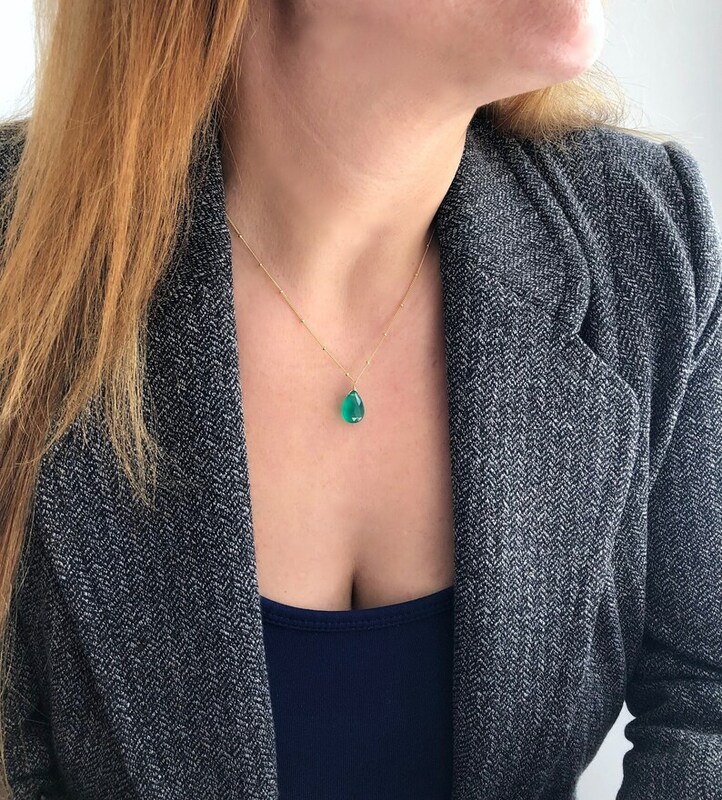 This handmade necklace features a genuine Green Onyx suspended from a delicate 14k Gold Filled or Sterling Silver satellite chain. 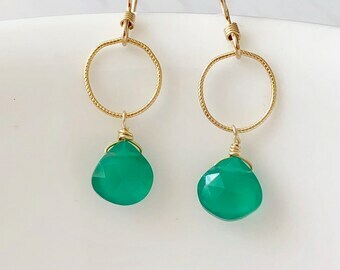 Green Onyx is an affordable substitute for Emerald. 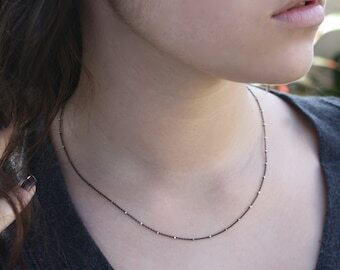 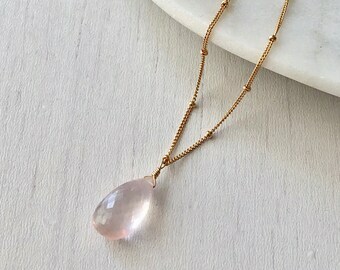 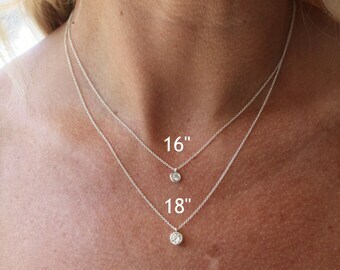 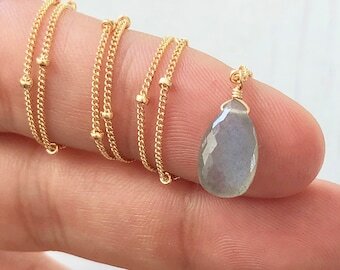 This necklace is simply perfect for everyday wear and is perfect for layering with other pieces in your collection.